There are a few ways that your ends can tell you when it's time for the good ol' heave-ho. Sometimes all it takes is one look at your lifeless, scraggly ends to get the hint. Other times it can be subtle, leaving you confused about your how to solve your problem. 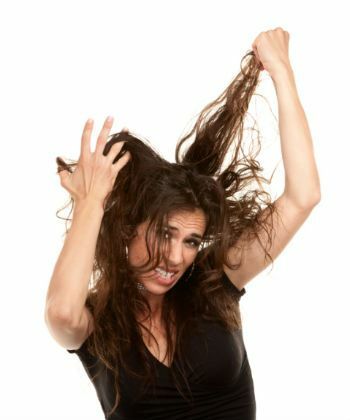 Luckily, you don’t have to pull your hair out trying to get to the bottom of your hellish hair situation. 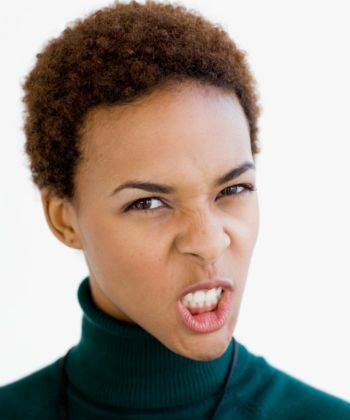 If you’re experiencing any of these issues and have examined your hair regimen, tried different products, and tweaked your techniques to whip your curls back in shape, maybe you’re just due for a trim. If you’ve got that frayed look going on at the ends, it’s time to break out the scissors and let those bad boys go once and for all. Don’t fret about losing an inch or two after a snip. Breakage is what makes your hair look thinner and shorter, so a little trim will only help in the long run. 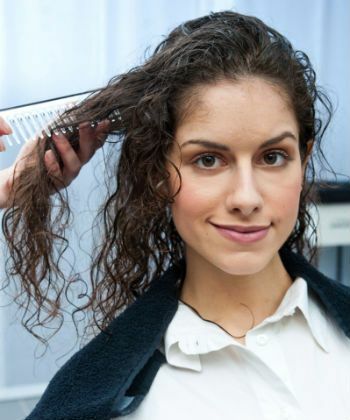 Unless it is entirely intentional, having a bunch of layers in your hair is not a good thing for your curls. 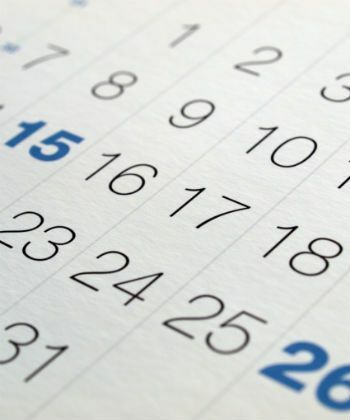 When you see formless, uneven strands it can indicate that you need a trim to get things back in order. Sometimes flyaways and frizz can be common signs that you’re due for a cut. Does your hair seem like it’s always flat no matter what you do? 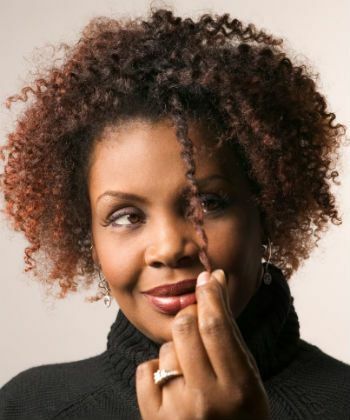 When you notice that your hair is lacking definition or volume, that’s a sign that your coil structure is suffering. Revive your curls with a quick trim to help bring back that va-va-voom. By now you definitely know the texture of your hair after a good wash and how long it normally takes to detangle your curls and coils. If the process starts to become increasingly difficult and requires smaller sections to detangle, it’s time for a cut. Knots are indicators of weak points in your hair. Although many people experience a few knots along their journey, if you’ve got major tangles hanging onto the ends of your hair, do your curls a favor and just snip ‘em. Is your bathroom counter and floor cluttered with little strands of your hair after you’re done doing your ‘do? When your hair is stuck at one length, that’s a pretty clear sign that it wants a little trim. Damaged ends can keep your curls from attaining their full growth potential. Getting rid of the run-down ends can do wonders for your hair’s progress. Whether or not you want to or feel like it, you should consider trimming your hair about every eight weeks to maintain its health and get rid of damaged hair.